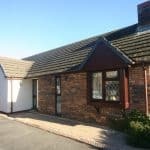 A rare opportunity to purchase a superb detached 3 Bedroom bungalow set in a quiet cul-de-sac in Penclawdd. 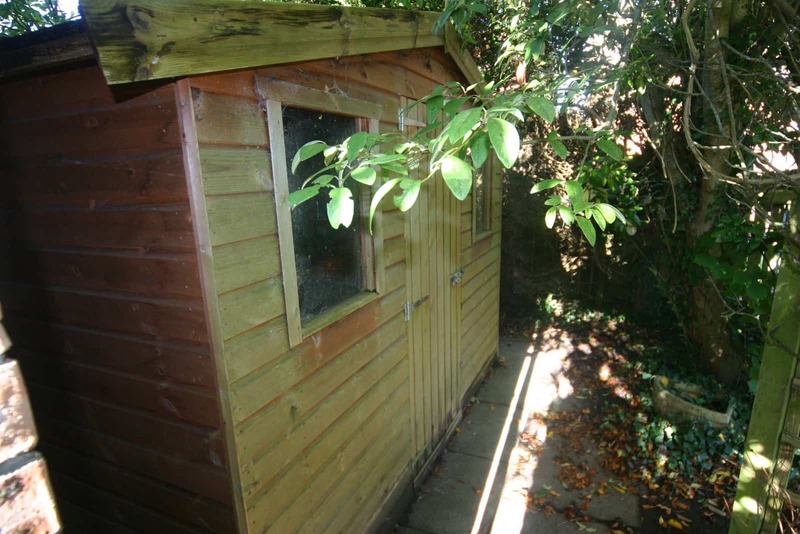 The property has mature private garden with detached garage. 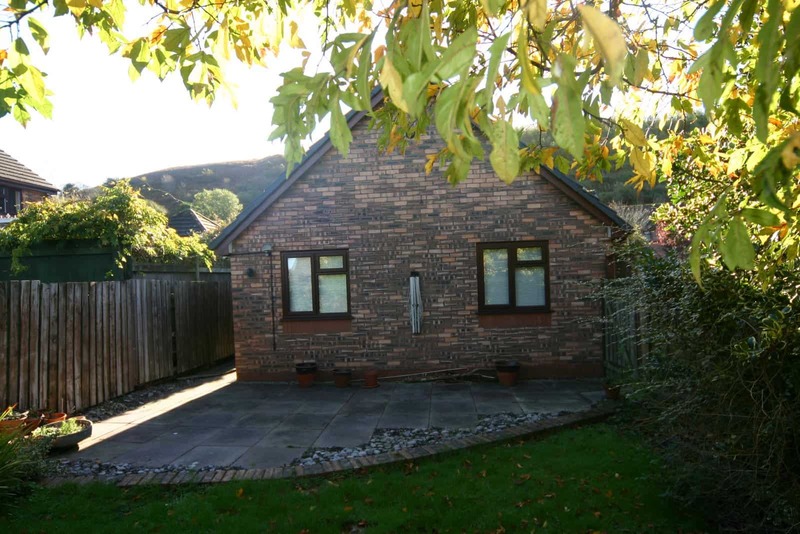 26 Waun Y Felin has access to coastal and country walks. 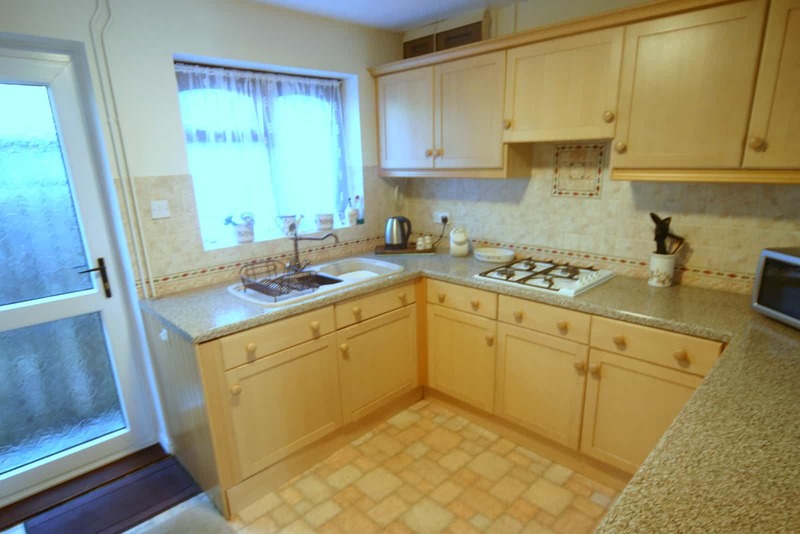 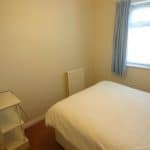 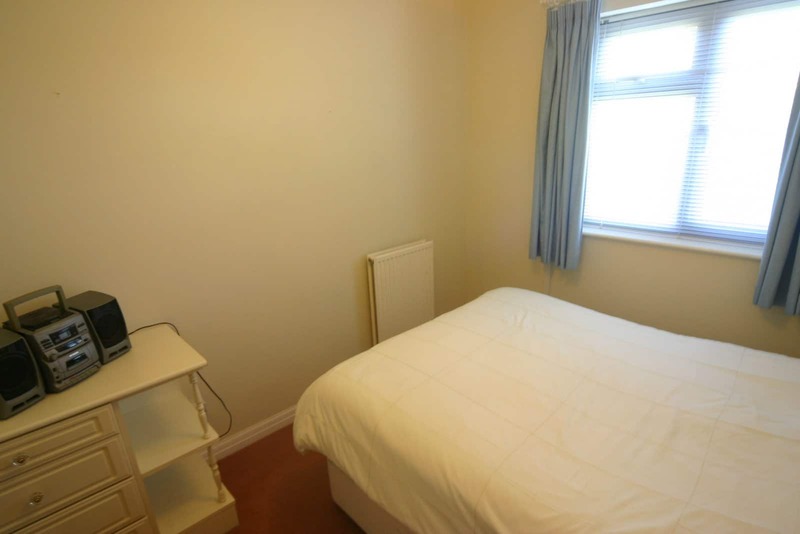 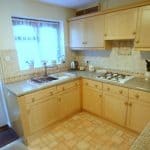 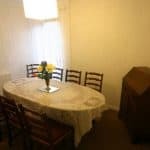 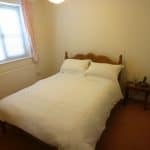 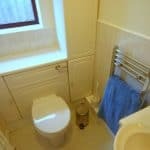 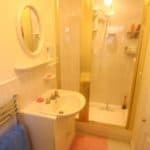 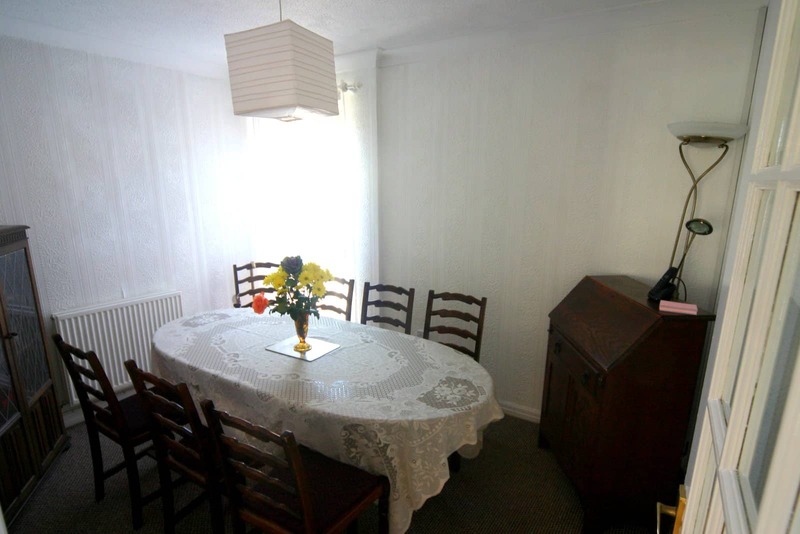 The property has amenities near by including Chemist, Cafes, Doctors Surgery, Supermarket etc. 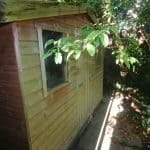 The schools in this area are excellent. 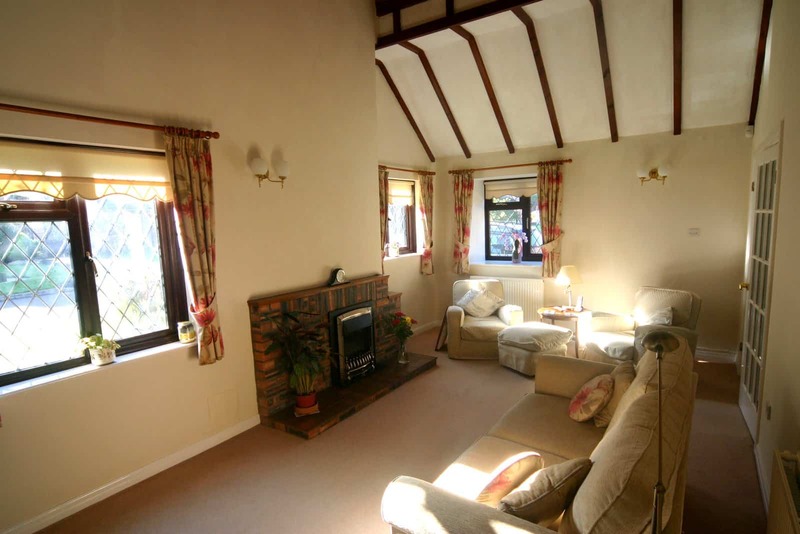 Penclawdd is full of history and is surrounded by beautiful countryside and there are beaches close by. 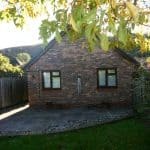 26 Waun Y Felin is very accessible and benefits from easy access being on a flat plot. 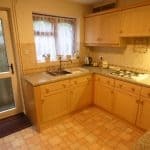 The property has been lovingly updated and maintained over a period of time. 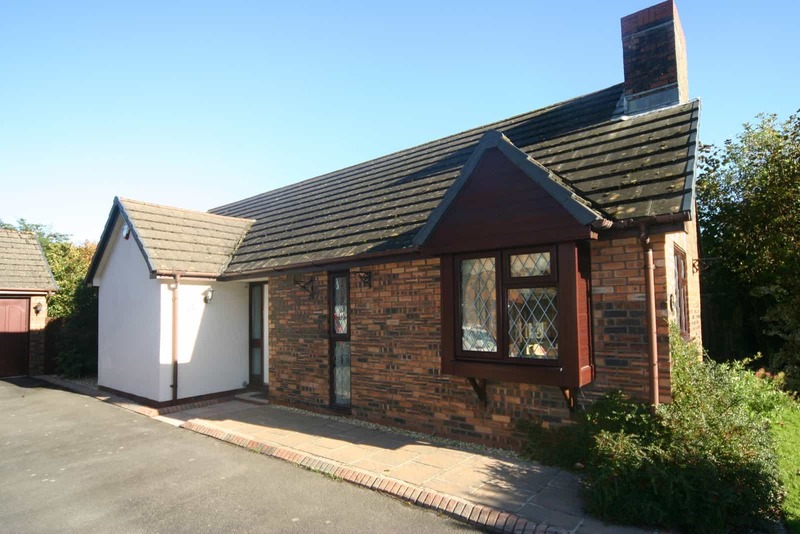 26 Waun Y Felin benefits from wood effect uPVC leaded windows. 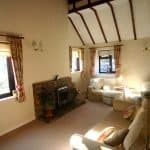 The property has a unique vaulted sealing in the living room. 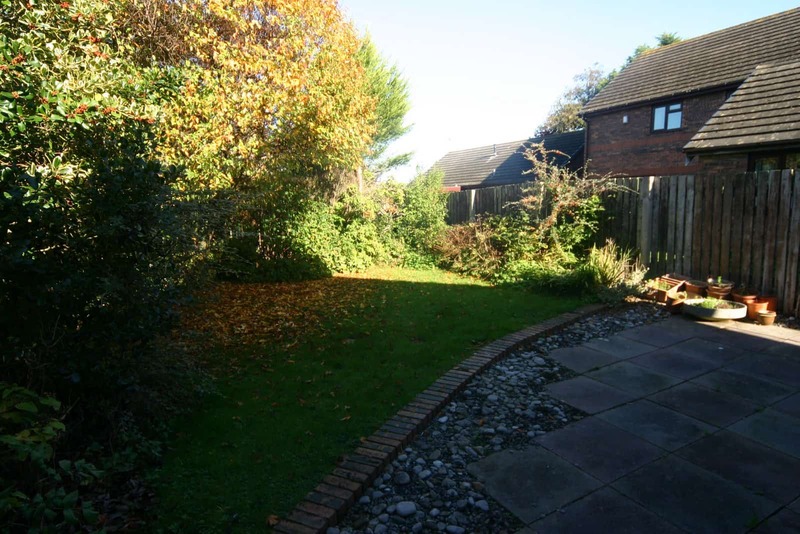 The front and rear garden have beautifully manicured lawns and borders. 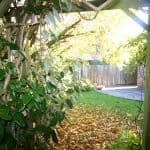 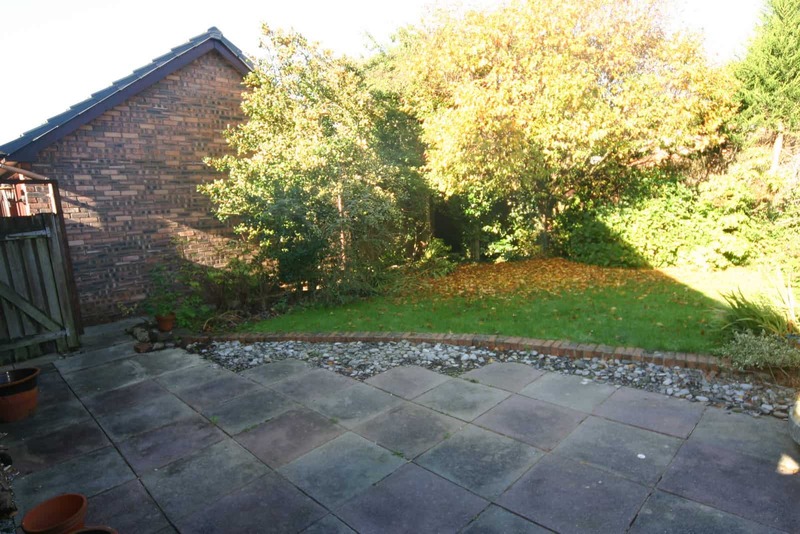 The rear garden is completely enclosed and gated with patio and a garden shed. 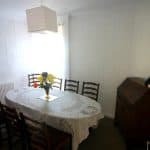 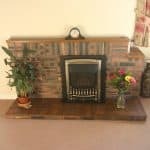 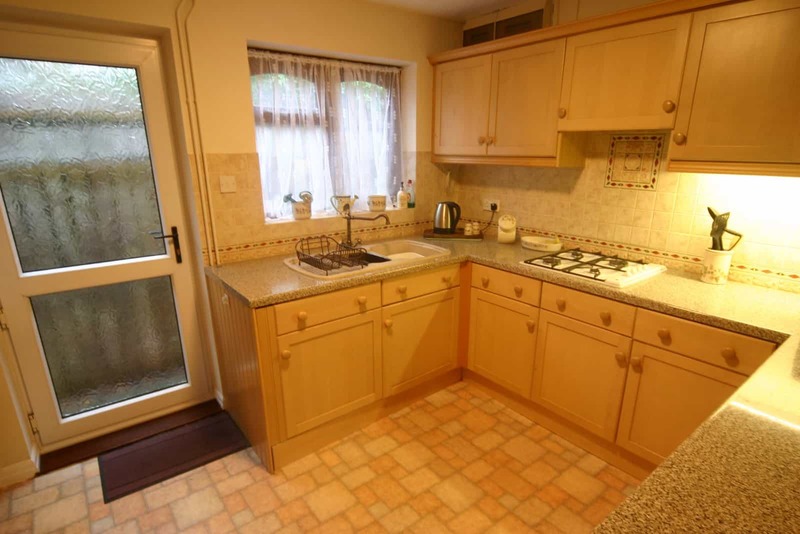 The house itself has a well equipped kitchen a spacious living room and three bedrooms one with an en-suite bathroom with an additional family bathroom. 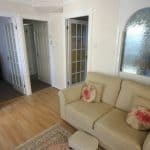 the hallway is spacious and could be utilised as an additional living space. 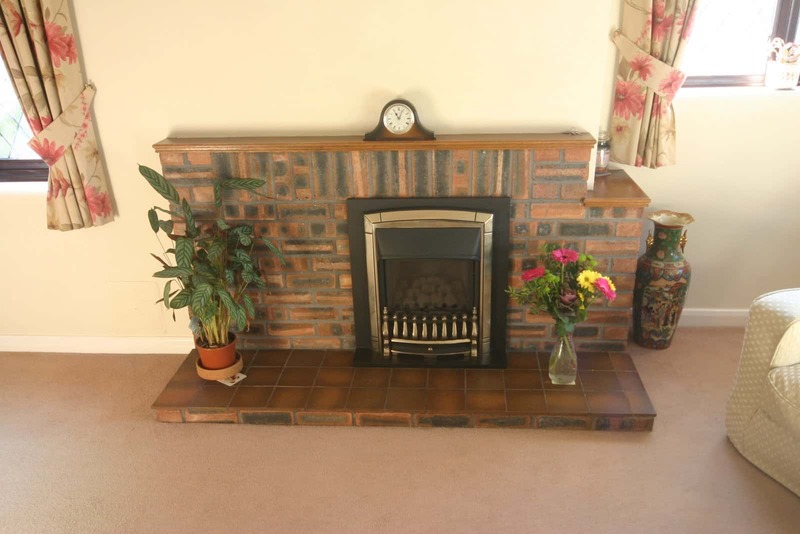 26 Waun Y Felin has a unique vaulted ceiling in the main living area with a open face brick fireplace. 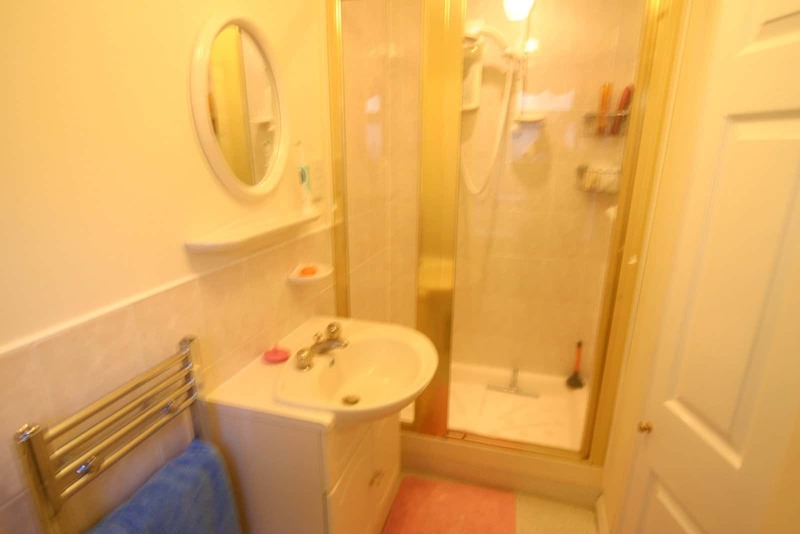 Both these features are particular to this property on this estate. 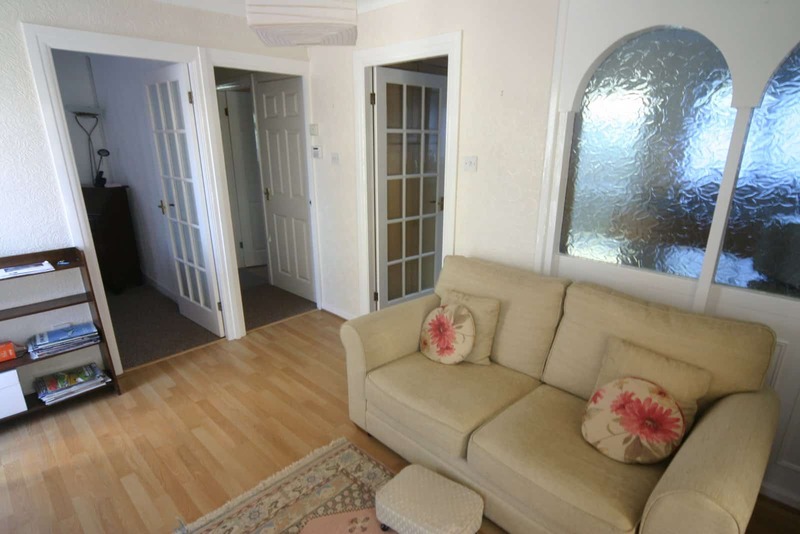 The floors are carpeted with french doors leading to the hallway. 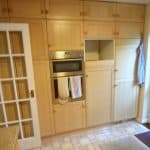 The kitchen has plenty of storage with many wall, floor units There is an integrated double oven and a gas hob. 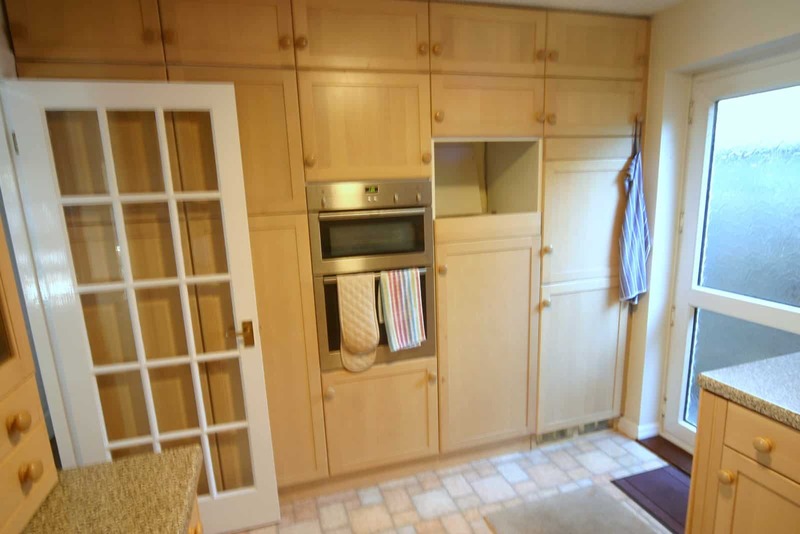 The kitchen has plenty of work surface and is designed to conceal appliances. 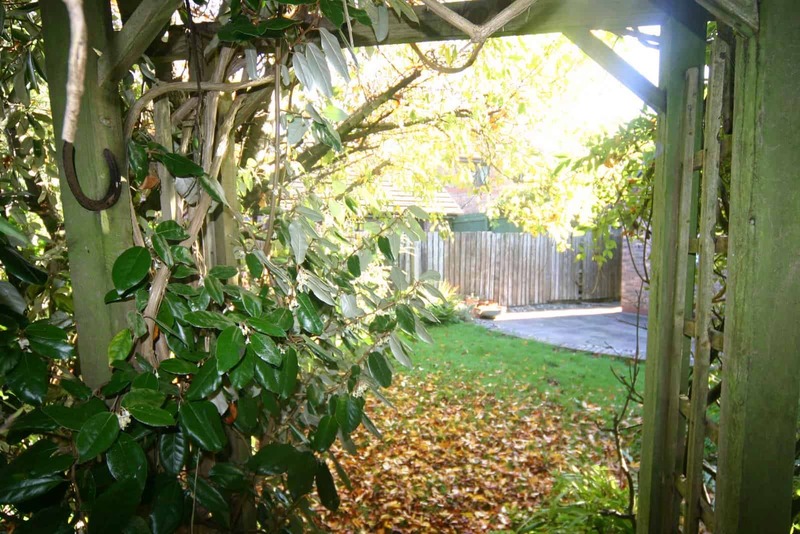 There is a door from the kitchen to the rear garden. 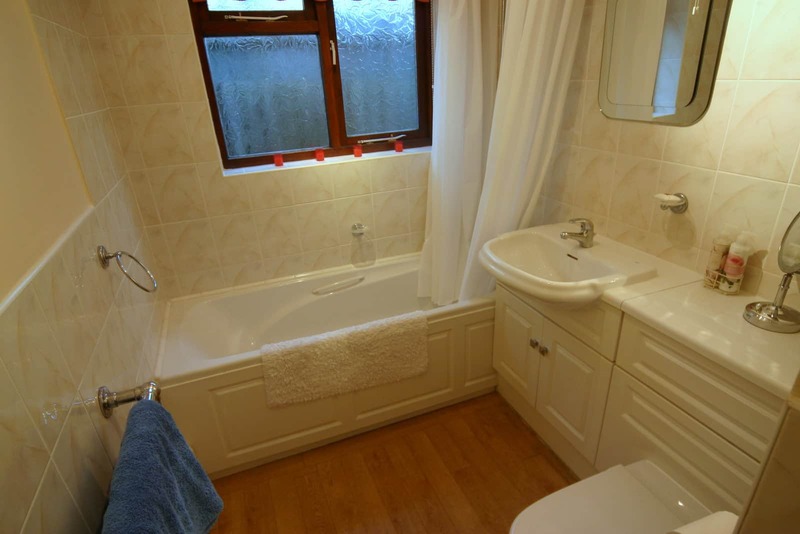 From the spacious hallway you can access the three bedrooms and a modern family bathroom with a modern bath with shower over and basin and W.C. integrated into modern bathroom units. 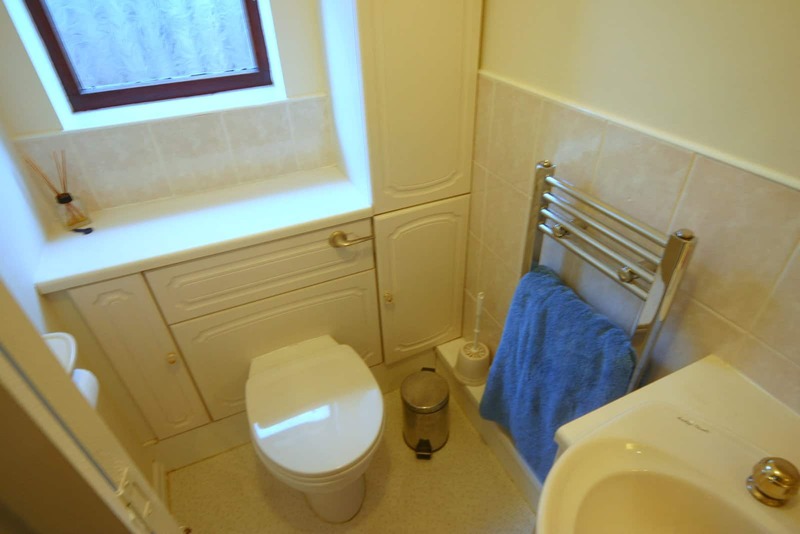 The Master bedroom has an en-suite bathroom with shower cubicle with electric shower W.C. and basin within an integrated unit. 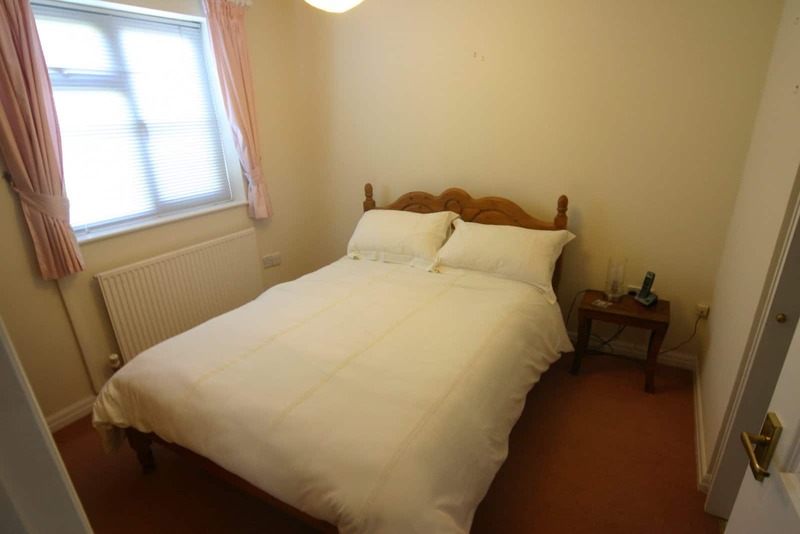 The master bedroom and second bedroom face the rear garden. 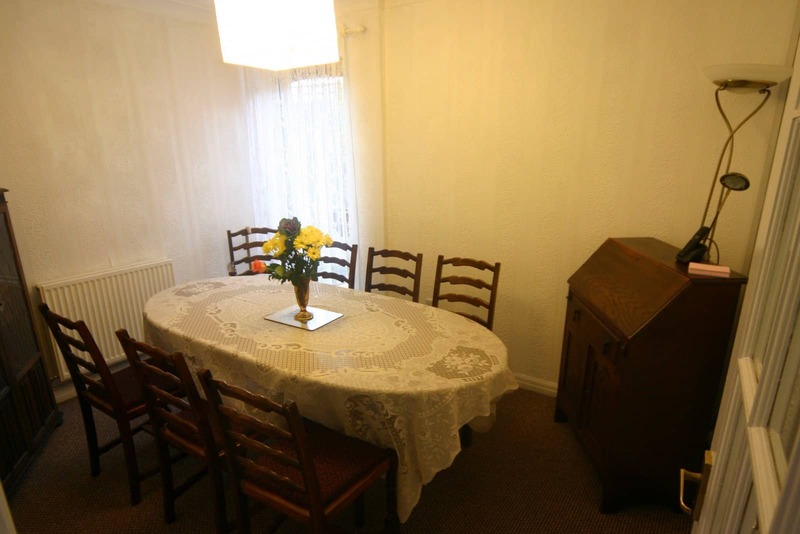 The third bedrooms is currently being utilised as a dining room. 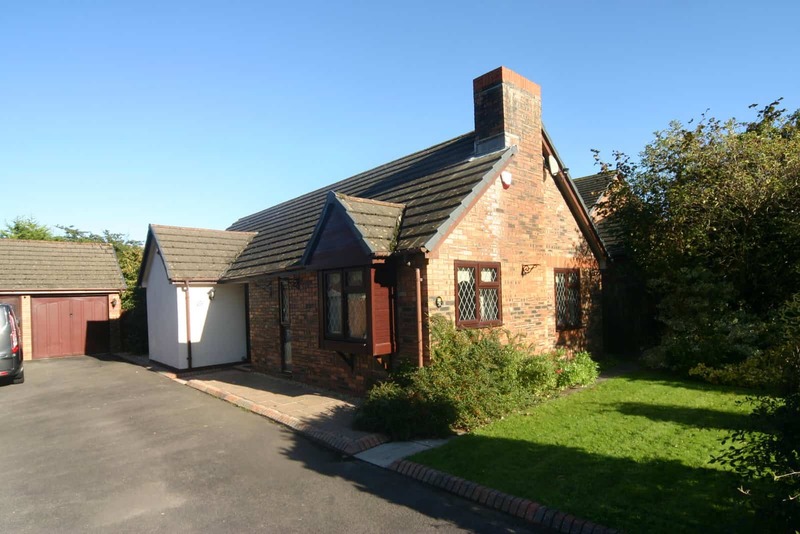 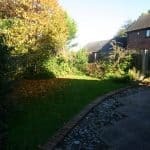 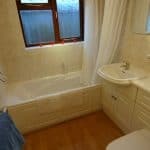 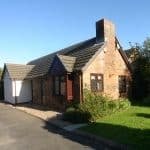 Externally the property has a single garage with access from a side door from the garden and a garden shed. 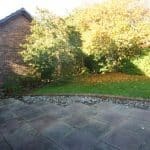 There is a patio and lawned area to the rear and plenty of parking on the driveway.